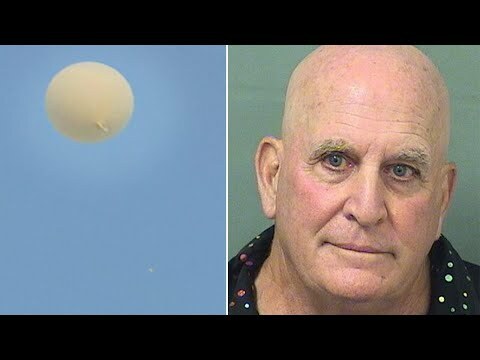 Did a Florida man use a weather balloon to stage his own homicide? That’s what police are saying after investigating a mysterious death. Back in January, 71-year-old Alan Jay Abrahamson was found dead in a field near his Palm Beach Gardens home. Cops say he died of a gunshot wound to his chest, but no weapon was found with his body. Now they’re saying Abrahamson, himself was the culprit all along. InsideEdition.com’s Mara Montalbano (https://twitter.com/MaraMontalbano) has more.